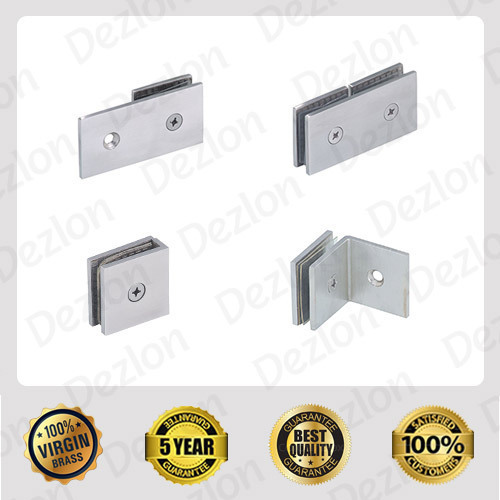 DEZLON manufacture of Premium Brass Glass Fittings products. Our brass Glass Fittings comes with wide range of Brass Glass Brackets, Brass Shower Glass Bracket, Shower Glass Connector, Brass Glass Furniture Fittings etc. With sincerity and hard work of our professionals, we have carved a niche for ourselves in this domain by providing premium quality gamut of Brass Shower Glass Bracket.